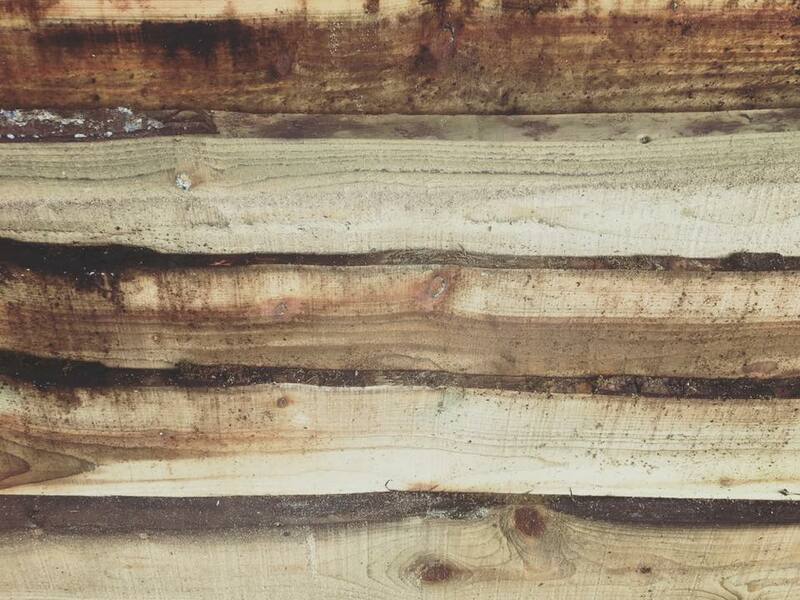 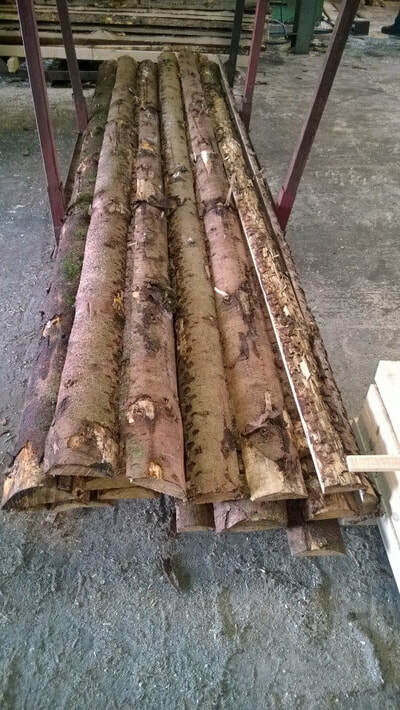 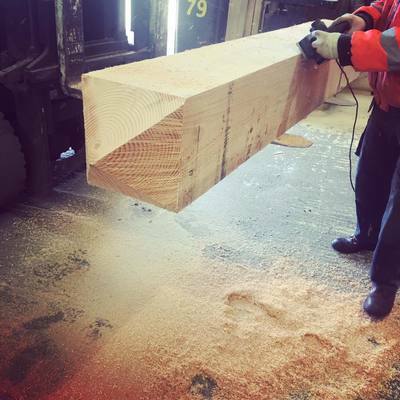 Timber products required by the film industry are often bespoke for each production. 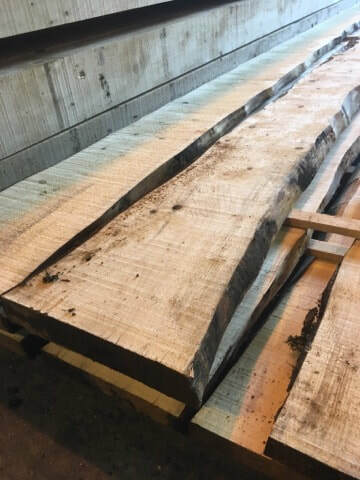 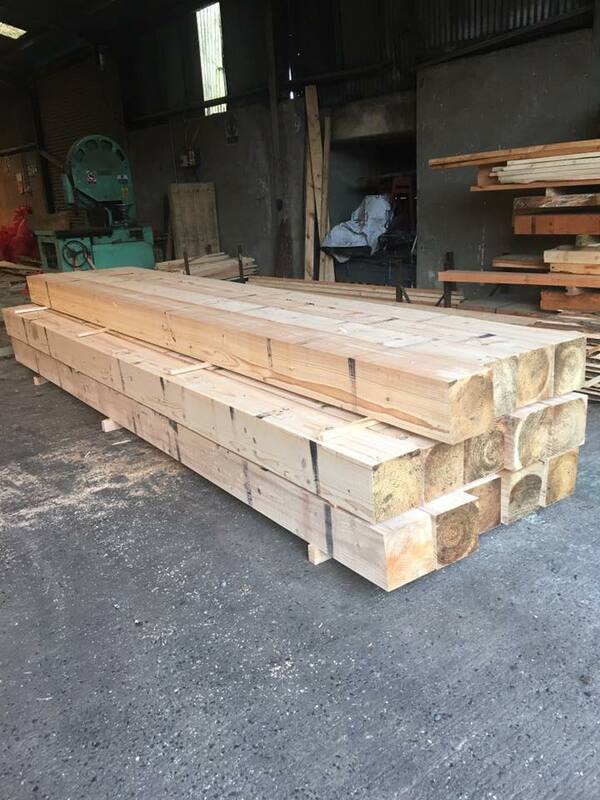 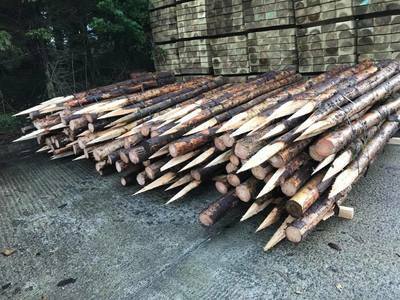 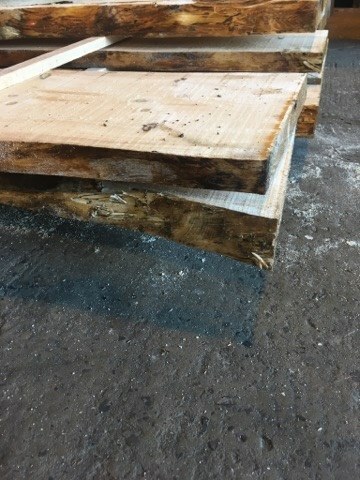 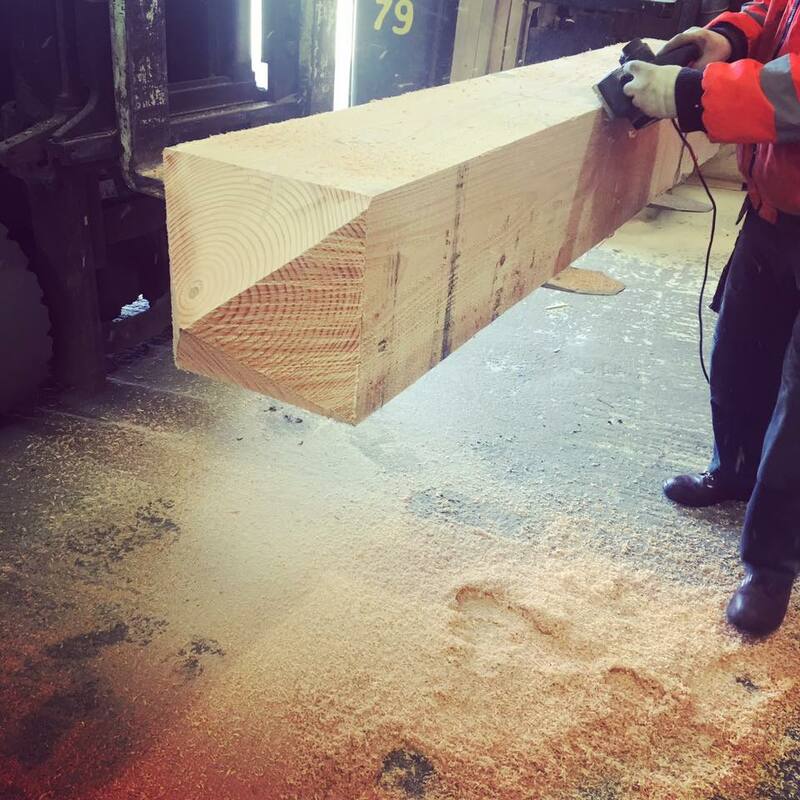 Our sawmill allows us to produce timber products that can be tailored for the construction or dressing or your film set. 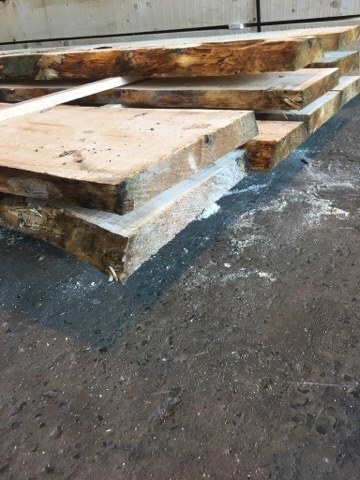 For more information on our timber products for the film industry contact a member of our Sales Team.